The LeWeb ’11 conference in Paris saw some of the biggest names from the world of technology and entrepreneurialism congregate for 3 days of pitches, presenting and networking. Some big news was announced – e.g. Facebook’s new Subscription Button. And some downright strange things happened too, for example when Sean Parker’s son from the future made an unexpected appearance. But tech events are nothing without the young guns coming up through the ranks, striving to be the next Spotify, Facebook or Rovio. 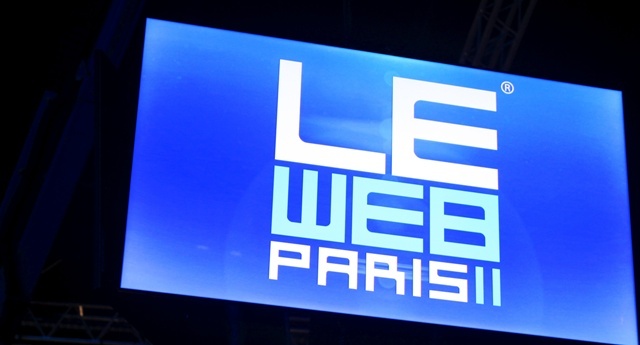 With that in mind, the LeWeb ’11 Startup Competition has now come to a close, and the winner has been announced. Third place went to Babelverse, a company that offers on-the-spot real-time interpretation, in any language. And in second place was HeyCrowd, which is social-polling made simple. The winner, though, was Beintoo, which is “the first gamification of app-development for Web and mobile developers.” If you missed them first time around, you can watch their pitch again here.